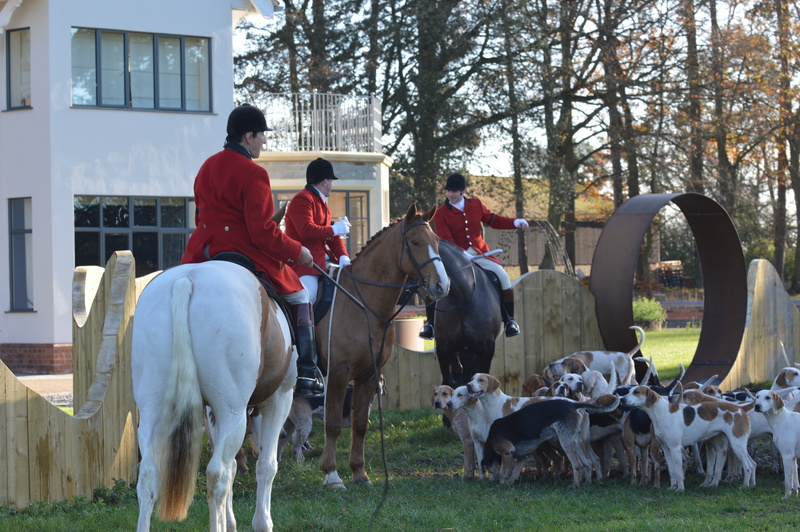 Earlier this week, David & the team at David Dennis Racing were honoured to host a meet for one of our local hunts the Croome & West Warwickshire Foxhounds. It was a fabulous morning & the weather was glorious. 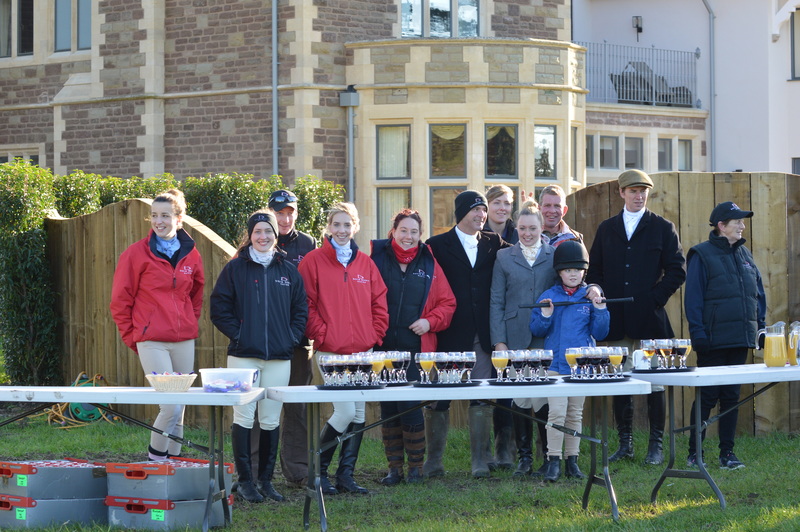 We had a great turnout of both mounted & foot followers & we were well supported by some of our local owners who joined us too. 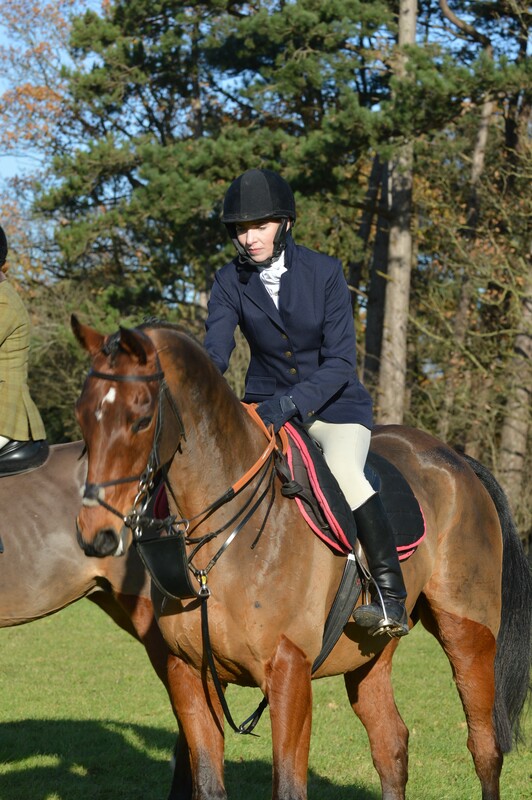 As well as regular followers of the local hunt, we also supplied some visitors for the day in the form of some of the current horses in training as well as some former stablemates & David’s daughter Tilly on her pony ‘Cracker’. 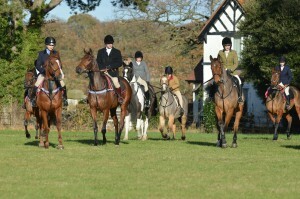 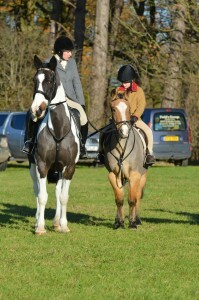 All horses & riders had a lovely few hours out following hounds before all returning in one piece later that afternoon. 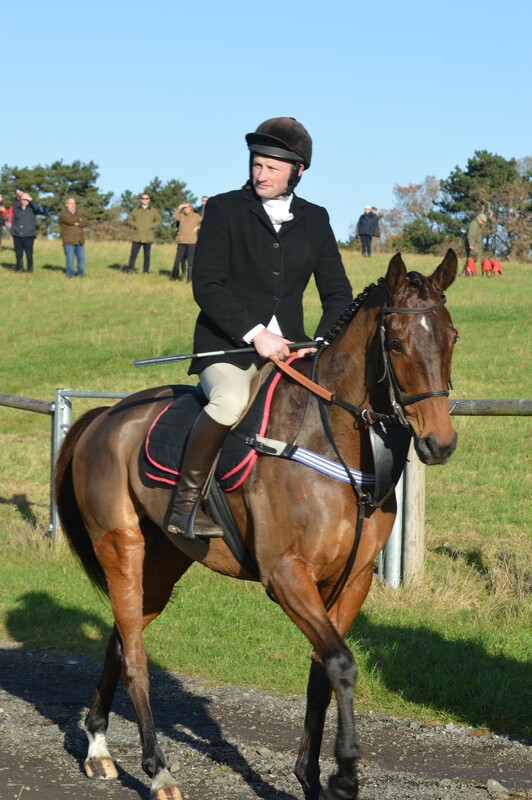 It was great to see some horses who have been running well of late out enjoying themselves with the likes of Norse Light (3rd just two days previous at Exeter), Final Nudge (2nd in the Badger Ales Trophy at Wincanton earlier in the month) & Cyclop (2nd in the Southern National at Fontwell just over a week before) as well as Innisfree Lad & Seven Kingdoms & they all behaved very well indeed. 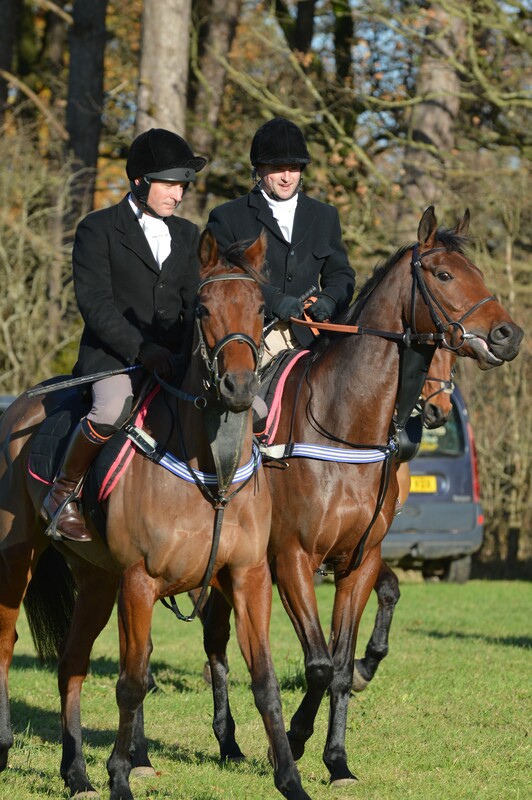 Even a couple of old faces from David Dennis Racing made an appearance with Godsmejudge (a previous Scottish National winner) & Tyre Hill (now owned by member of staff Phoebe Baylis) & it was fantastic to see these horses out doing another job which they enjoy so much following their racing careers. 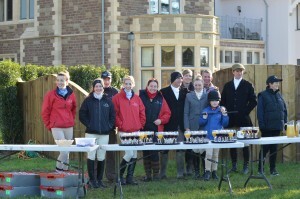 Above – The David Dennis Team ready to serve. 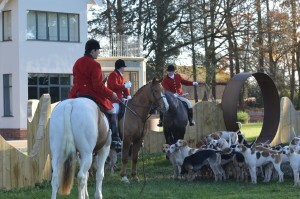 Above – Hounds arriving at the meet. 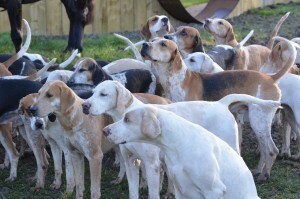 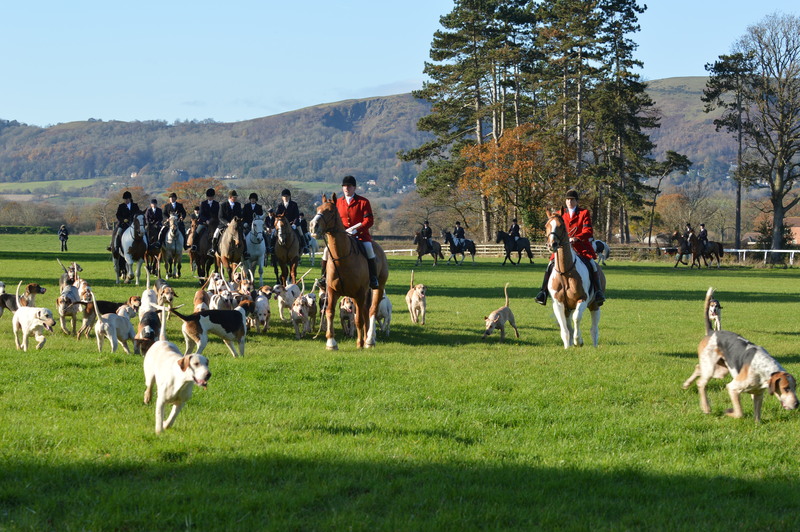 Above – Hounds wait patiently before the off. 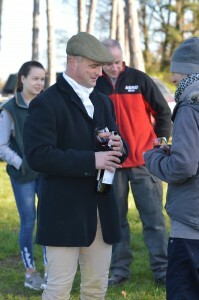 Above – The trainer enjoying a tipple at the meet. 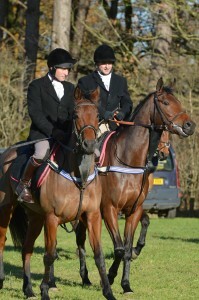 Above – Half brothers Cyclop (l) & Innisfree Lad (r). 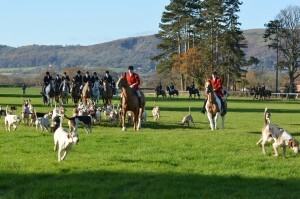 Above – The David Dennis Racing team arriving at the meet. 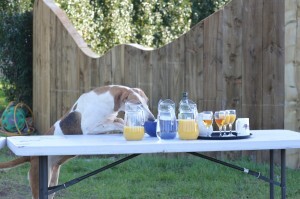 Above – a C&WW hound enjoying refreshments. 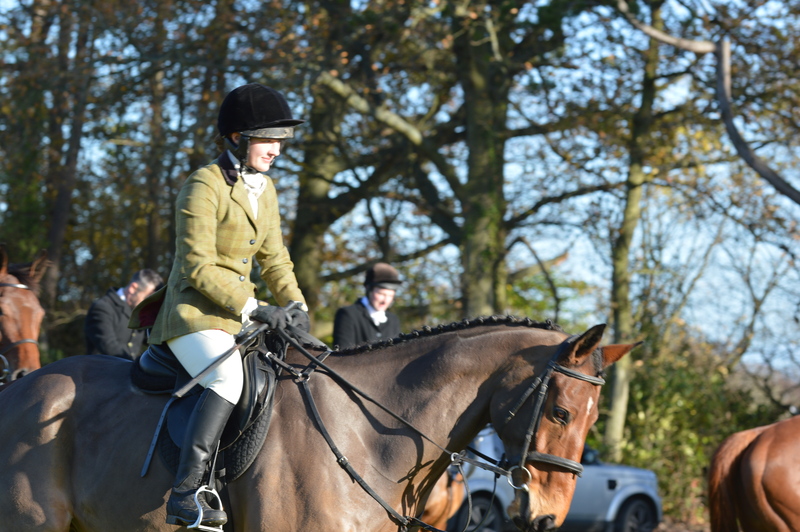 Above – Becky Lewis & David’s daughter Tilly wait for the off. Above – Niel Turner aboard Seven Kingdoms. 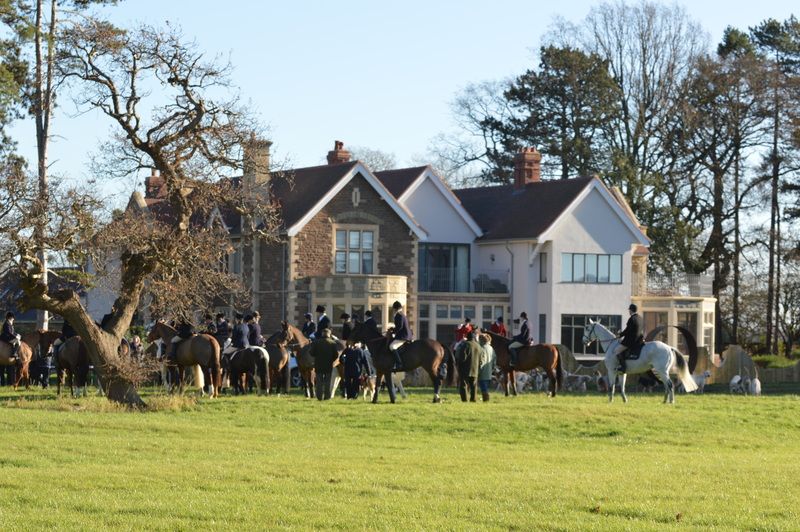 Above – looking back towards the field at Tyre Hill House. Above – Tyre Hill enjoying retirement with new owner Phoebe Baylis. 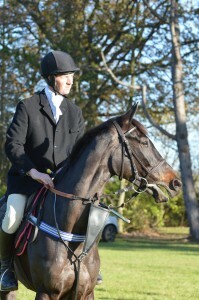 Above – Head Lad William Worthington aboard Final Nudge. Above – Rachel Barnett on the now retired Godsmejudge. 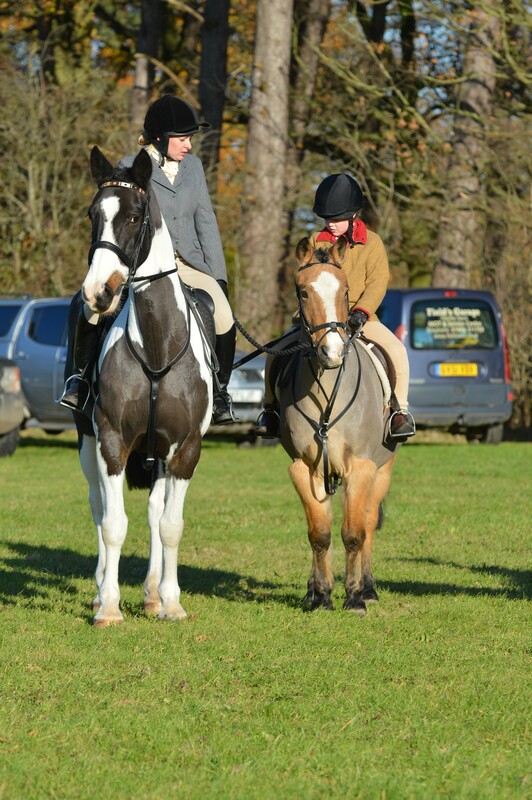 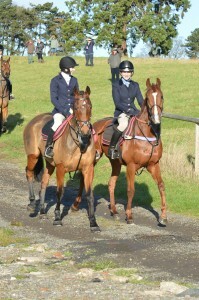 Above – Rachel Barnett on Godsmejudge (l) & Jenny Pushman on Norse Light (r).